Schneider Rothman IP Law Group has filed its second patent infringement suit for Voltstar Technologies in U.S. district court, this time against The Gillette Co., targeting Gillette’s Duracell brand. 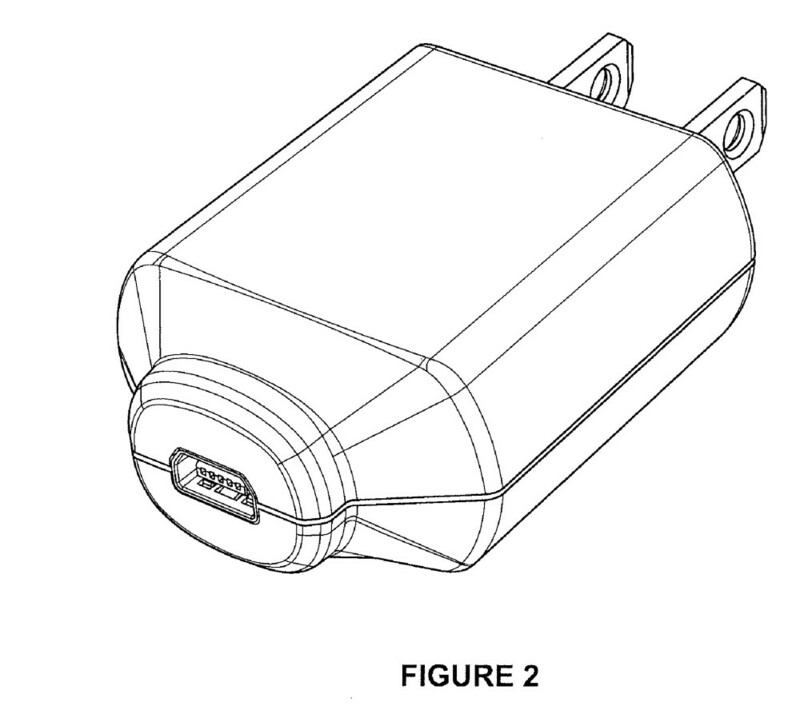 The suit claims that Gillette is selling an electrical charger plug that copies the patented exterior design of Voltstar’s charger. Voltstar employees had invented the charger’s design by late November 2007, and Voltstar received a patent in February 2009. The company is headquartered in Schaumburg, Ill.
Gillette makes a mini-USB AC charger in several colors under the Duracell brand name and sells them through national and regional retailers. The charger is compatible with a number of cell phones and electronic readers. “The resemblance between the two chargers is unmistakable — Duracell is apparently flooding the market with infringing copies to destroy Voltstar’s business,” said Jerold I. Schneider. The lawsuit, filed in the U.S. District Court for the Northern District of Illinois, Eastern Division, claims that Gillette infringed on the patent for the ornamental design of the charger and asks for damages. Previously Voltstar filed a patent infringement lawsuit against Amazon.com Inc., saying its Kindle charger copies the same exterior design.